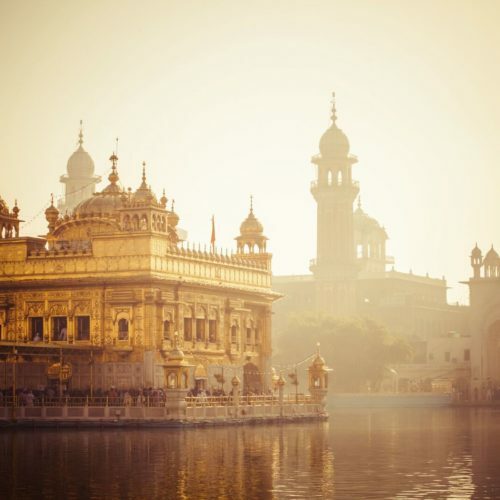 Whether it’s a room with a view in a desert fortress or a mist-capped perch on the slopes of the Himalayas, India is full of beautiful, surprising places. 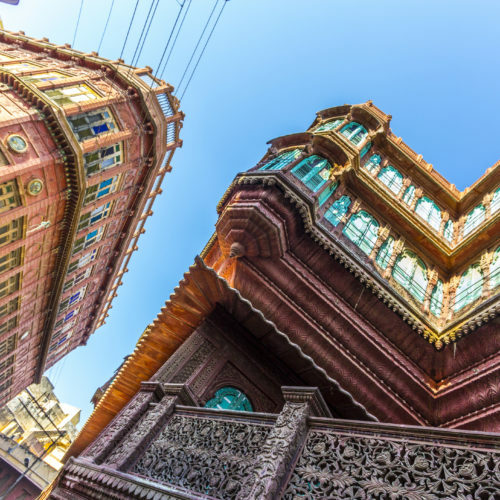 Most of these jewelled enclaves are happily undiscovered, delightful secrets frequented only by in-the-know locals. 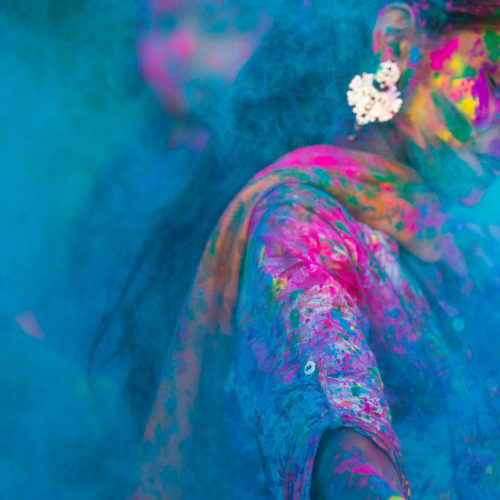 Revealed for those with a hankering for exploration, here is our pick of India’s most beautiful villages and towns. 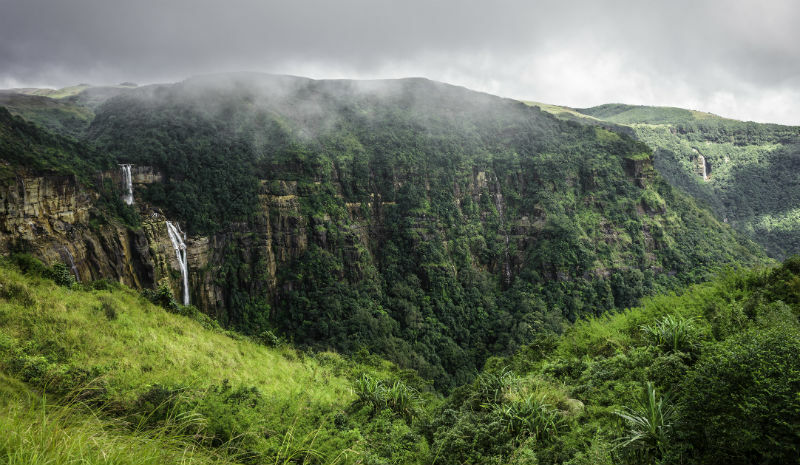 Venture up into Cherrapunji in the East Khasi Hills to discover a sign that reads: ‘The Wettest Place on Planet Earth’, qualified by: ‘A land of breath-taking beauty & exotic people’. Both are true. It rains a lot in Cherrapunji, but its misty jungle-smothered mountains are integral to the romance. Traverse a bridge looped with the living roots of a rubber tree, and gaze out across a verdant domain of luxuriously forested cliff tops and plunging waterfalls. 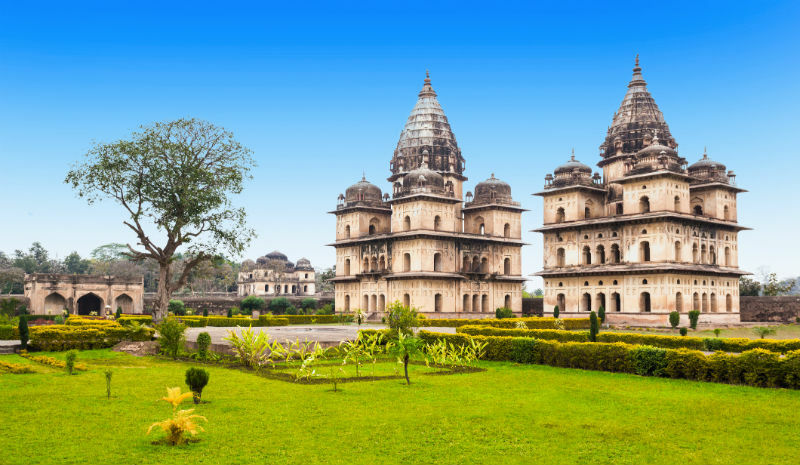 Perched majestically on the banks of Betwa River is Orchha, an enchanting jewel-box brimming with exquisite medieval temples, 16th-century forts and grand heritage palaces. Often overlooked for Khajuraho’s charismatic monuments nearby, this charming olde-worlde complex is a glimpse into India’s majestic past and one that’s far less traversed than its neighbour. The beautiful Indian village of Gokarna and its surrounding lagoons doze beneath a sleepy haze of tranquillity. 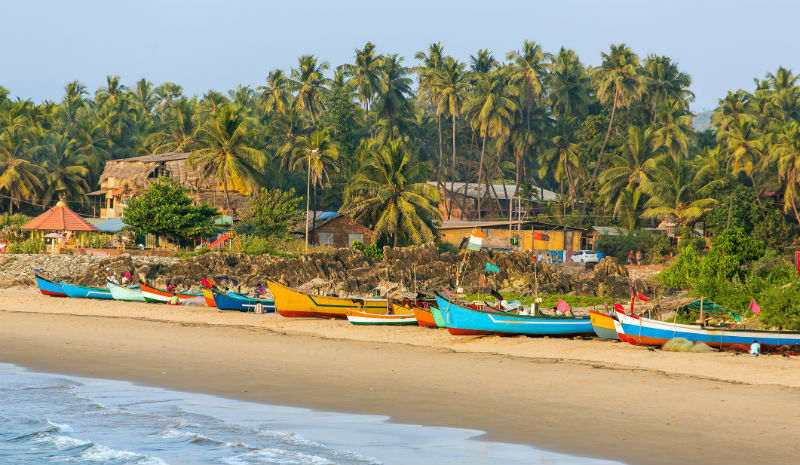 All laid-back, rustic charm and cheery Lego-bright fishing boats, the draw of this little corner of Karnataka is really its palm-fringed beaches. Sprawl out in the sand at Om Beach before retreating to Swaswara, Gokarna’s most luxurious escape. 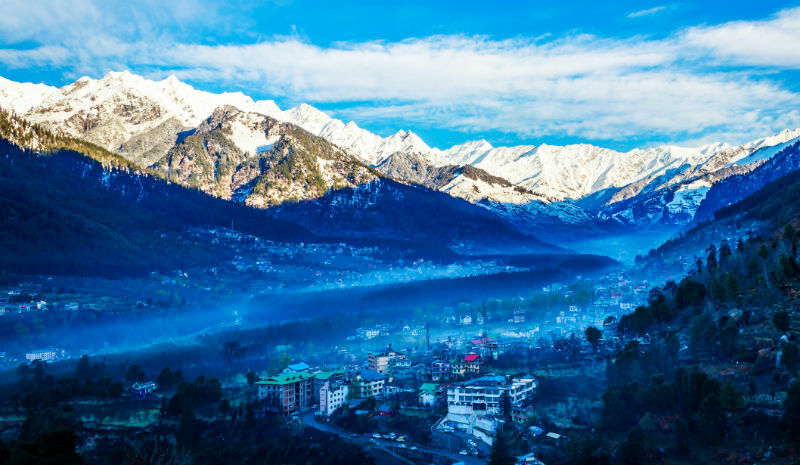 Tucked in the verdant Beas valley and gazing out at the soaring, snow-peppered peaks of the Himalayas, Manali has its fair share of photogenic landscapes. 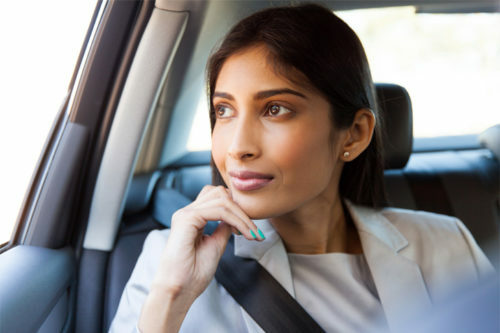 With its clear mountain air and serene atmosphere, it’s easy to see why this is one of India’s honeymoon havens. Stunning vistas aside, there’s plenty to do here, from horse treks and paragliding to white-water rafting and skiing. The former British hill station clings to the sides of a verdant valley whose slopes ease into an emerald green, tear drop-shaped lake. Needless to say, the views are as spectacular as would be expected from Uttarakhand’s answer to England’s Lake District. 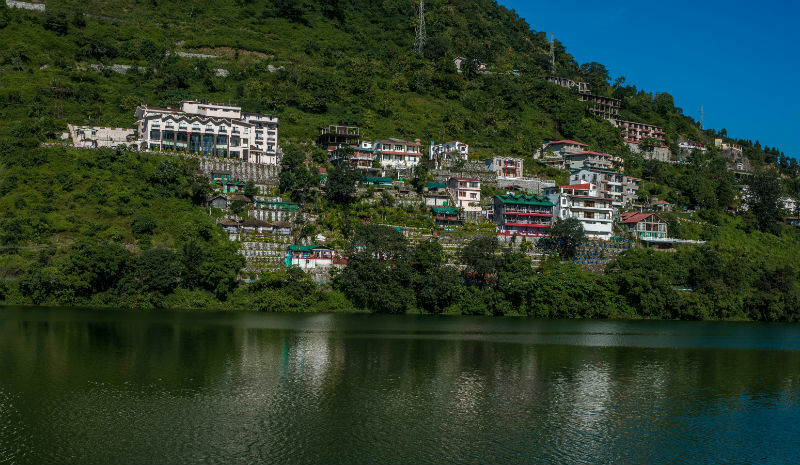 A quiet glide on a boat across the glassy surface of Nainital Lake is all that’s needed to revive from the journey up into Uttarakhand’s tallest peaks. 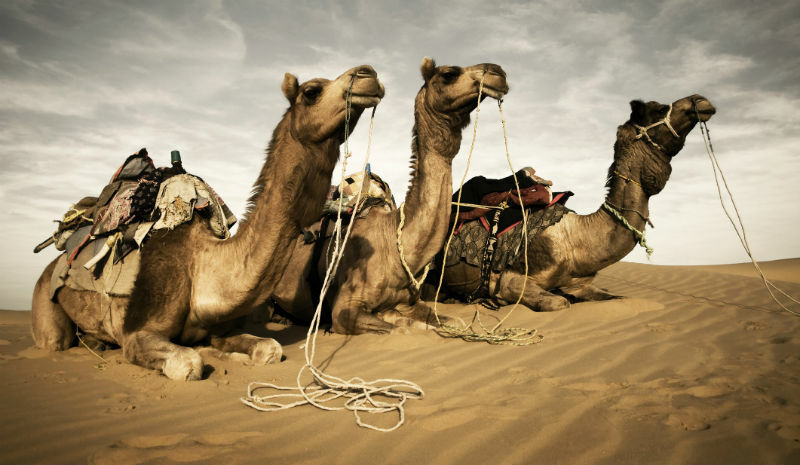 For a glorious immersion into the vast, sprawling, unspoilt beauty of the Thar Desert, Khimsar never disappoints. Famous for its grand 16th-century military fortress-turned-palace, now a luxury hotel, it has an endless landscape of sand dunes that roll out over the horizon. The surrounding hush of the desert bewitches all who visit. 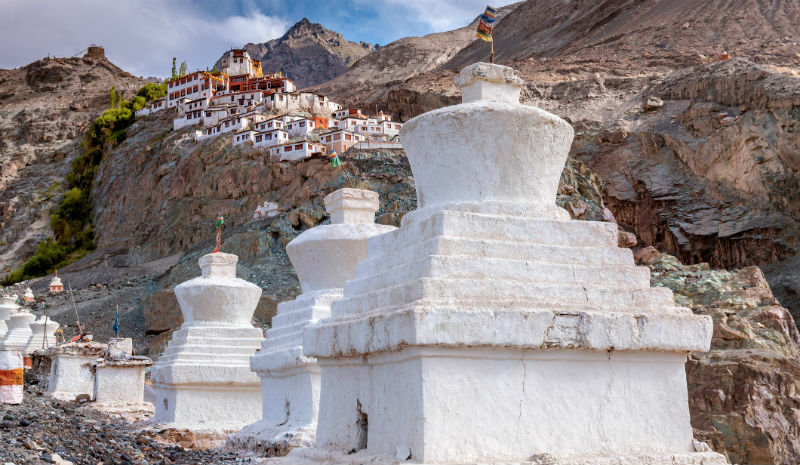 The most beautiful village in India’s furthest north, Diskit is tucked coyly into the slopes of the serene Nubra Valley. 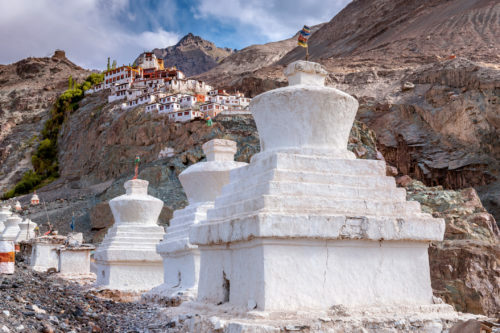 The village sits adjacent to a huge 14th-century Buddhist monastery, and the old town is a quiet haven of stupas and poetic glimpses of village life. But it’s the soaring views, best observed from Chamba Camp Diskit, that set this little remote paradise apart.